Original Australian Daybill movie poster. 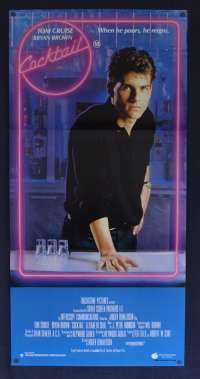 Cocktail is a 1988 American romantic comedy-drama film directed by Roger Donaldson and written by Heywood Gould, whose screenplay was based on his book of the same name. The film tells the story of a young New York City business student, Brian Flanagan, who takes up bartending in order to make ends meet. 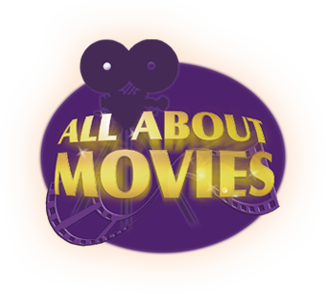 The film stars Tom Cruise as Brian Flanagan, Bryan Brown as Doug Coughlin, and Elisabeth Shue as Jordan Mooney.